Elite Sports Tours is headed to Pittsburgh for a huge battle between two of footballs top teams. 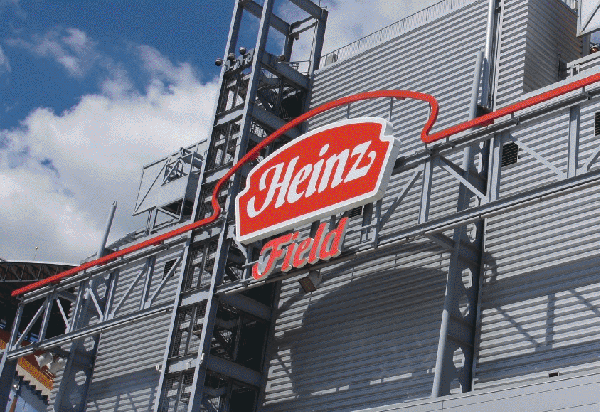 Packages include round trip bus transportation, 1 Night Hotel downtown Pittsburgh at the Omni William Penn located within walking distance to Heinz Field and a 500 level game ticket with the group. Bus Pick up locations available across the GTA including Whitby, Toronto, Burlington and St. Catharines. All of our bus trips are guided by Elite Sports Tours representatives who do giveaways, trivia and prizes on the way down. • BOOK YOUR PITTSBURGH STEELERS BUS TOUR & YOUR SET! Once you book your package you're all set! We email you confirmation forms & distribute everything the day of the trip. 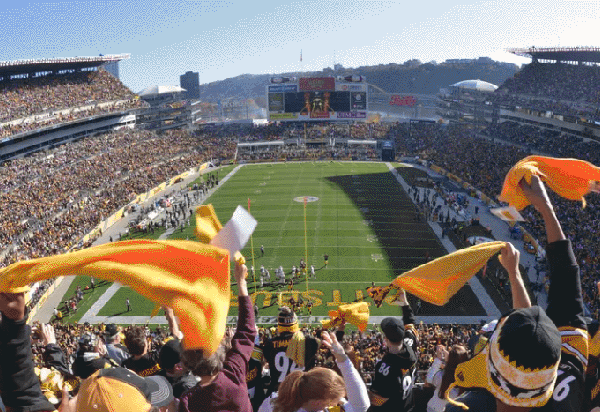 Pittsburgh Steelers Trips with Elite Sports Tours is the only way to go! No hassle of finding Pittsburgh Steelers tickets to the game for your group, finding a ride down to the game. We do all the work planning the trip for your group and making it simple for you! just get your group together and give us a call at Elite Sports Tours. 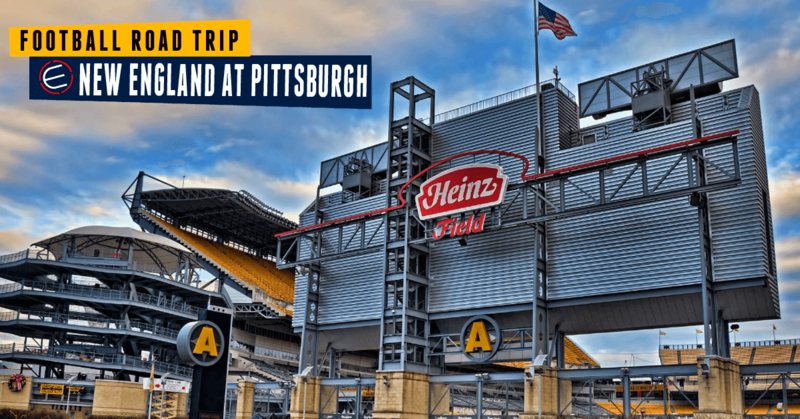 Book Your Pittsburgh Steelers Trip Now! We Accept Visa or MasterCard or Email $ Transfer for all orders! Have a question about our Pittsburgh Steelers Bus Trips? Call our office and we will be glad to help you or click on the chat in the lower left corner! To make a reservation $150 non-refundable deposit per person is required for our Pittsburgh Steelers Bus trips. Unfortunately there will be no refunds, so we strongly recommend purchasing Cancellation Insurance should you believe there be a significant reason you may not be able to attend this event. The remainder is due 60 days prior to departure. -Beverages will be permitted on the coach however any passenger disrupting the enjoyment of any other passenger will have their Beverage removed and may be removed from the coach. Note: We do not supply any food or beverages on the motor coach. Please bring what you will require for the ride to and from. - There is no smoking permitted on the coach. - We are not responsible for border wait times or traffic and ask that all guests arrive for departure and return in appropriate time.